The paper above includes a rather poor quality picture of an amplifier. 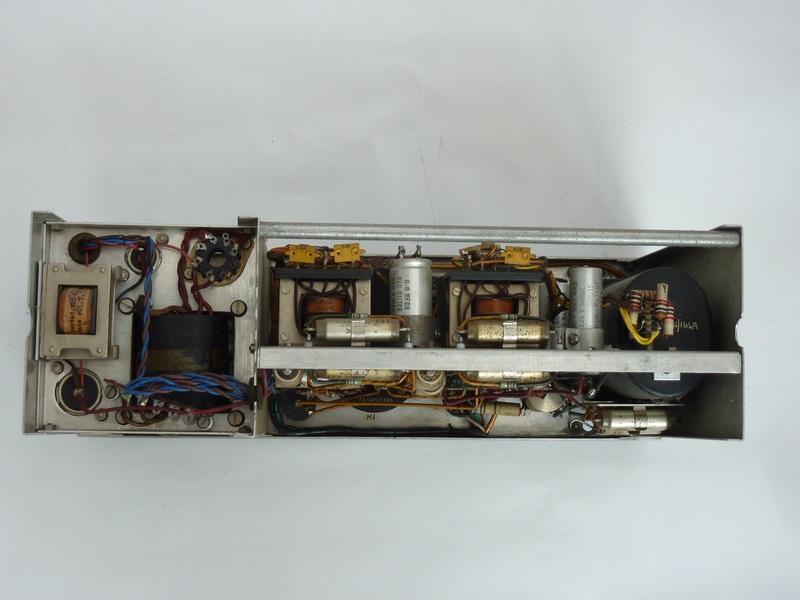 It is fairly similar to the amplifier shown below, which still exists. The pictures were contributed to bbceng by Derek Hughes as a result of his father Spencer Hughes rescuing the amplifier from Research Department at Kingswood Warren when there was a clear out of 'redundant plant'. Derek has noted the differences listed below. If you are able to provide more information please get in touch. The first 2 stages use EF86 rather then the EF50 & CV138 (?). The valve layout also seems different. Also mine has the gain at 80 - 100dB rather than 70 - 90, & uses a Painton stepped attenuator for fine gain control. The output jacks are between the amp section & the PSU rather than at the extreme right hand side. Mine is labeled Mic Amp & LSA & PPM Mk 4/4, is this likely to be earlier or later then the one on the BBC page? I think it may be later, as per the reference in the text to selected EF50 valves rather than the later EF86. I.E.R.E. paper on HDB3 codes. 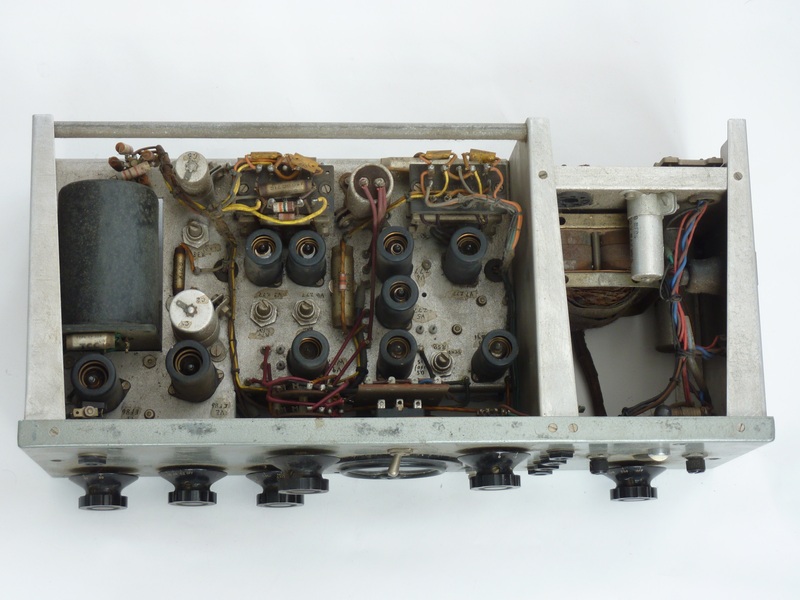 BBC Radiophonic Workshop - link to An Engineering Perspective. This is a "Ladybird Guide" for people who don't necessarily have prior technical knowledge. Updated to Rev.6a 28/5/07 with some revised text and additions to the Appendix listing of the 1926 Geneva Plan and 1929 Prague Plan. This is a document compiled by Clive McCarthy from various public domain sources which are duly acknowledged at the end of the article. It is quite possibly the most thorough single document summarising the development of the network with regard to frequencies, powers and service areas. Clive worked as an engineer at Television Centre and produced this document as a result of personal interest. It is believed to be correct but accuracy is not guaranteed. Please note that BBC Research & Development is the ultimate authority on BBC service planning matters. This is an excellent description of developments which made high quality stereo radio broadcasting available throughout most of the UK. It covers the original PCM system and NICAM. An excellent description compiled by Alan Pemberton and contributed to bbceng. Early development of the BBC’s colour television service. The paper describes how in 1967 colour television was promoted in the United KIngdom by all interested parties and it describes the public's enthusiastic response during the first nine years of colour transmission. It recalls the American and French colour-system experiments and the subsequent PAL colour system that Dr. Walter Bruch introduced. 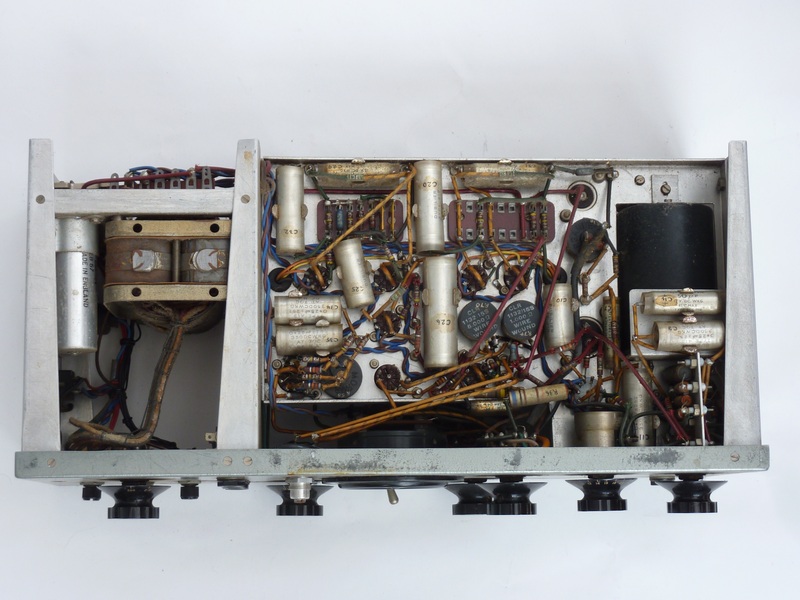 Examples of engineering development in colour receivers are given, with descriptions of colour tubes, components and circuit techniques. This paper, co-authored by G.H. Sturge and P.A. Tingey, is not published on this web site, but please email for more information. Article on 40 Years' Television from the BBC. Booklet: BBC Television - A British Engineering Achievement. CEEFAX - Its History & The Record of its Development by BBC Research Department. Short Form Video Test Procedures (1980). Tricks of the Trade: 33 articles published in "Signal", regarding transmitter systems and one studio system. The Marconi BD272 and B6124 HF transmitters - a video tour, preceded by an introduction to Woofferton transmitting station. Part 1, 2, 3, 4, 5, 6, 7 (BD272); 8 and 9 (B6124). Click on the links to view each these videos, which were uploaded to YouTube by the presenter David Porter. UK MW & LW Broadcasting: the first 95 years. Reproduced with kind permission from www.wrth.com . Woofferton - 70 Years on the Air. Reproduced with kind permission from www.wrth.com . Why did Radio One have a separate frequency for Bournmouth, Poole and surrounding areas? 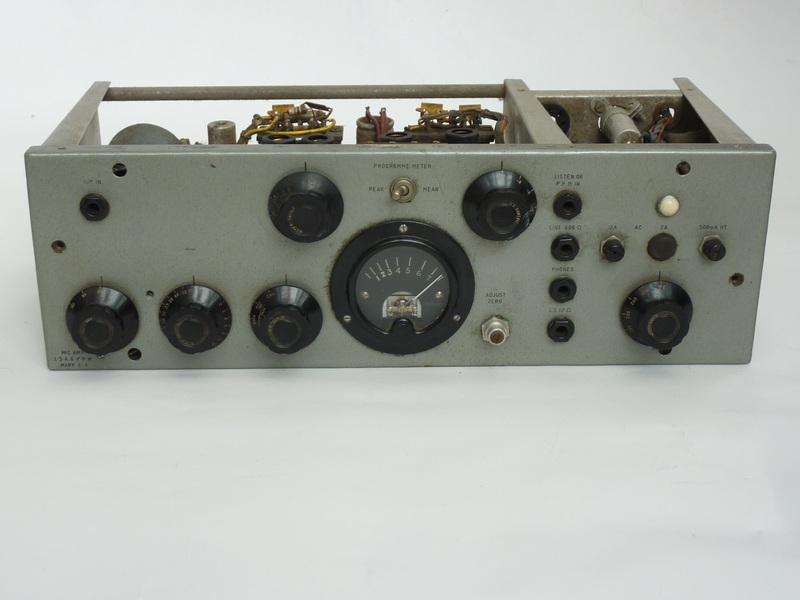 Background to and Engineering of VHF/FM Radio Broadcasting in the UK. Contributed by Geoff Platts. I.E.R.E. paper-1985: Channel Combiners for Radio Frequency Transmitters. Tech performance of long chains of UHF transmitters PROC IEE 1978. This paper was produced by the Independent Broadcasting Authority, not the BBC. However there was a close association between the BBC and IBA regarding this topic. There are more technical articles in the Designs Department, Training and Technical Instruction sections.